Make your mostly used accessories like caps, mug, mouse pad extra ordinary look by creative designs. Shade your eyes and show your creativity at the same time with these fun and funky custom caps. 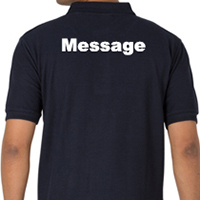 Create your own embroidery t-shirt designs for business, promotional events, and staff uniform. 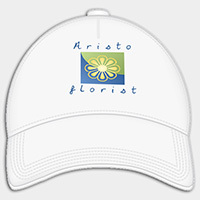 Create your own embroidery t-shirt designs for business, promotional events, and uniform purposes.